Leroy Townes will be at this event and playing from 9:00-10:00. You can see more details at our Tour Date page. Below is some more information about the event from Buffalo Rising. It’s not often that you hear about concerts being held at Riverside Park. We might get the occasional festival, that included some live music, but there’s not so much of a concert scene there. Or any Olmsted Park for that matter, which is unfortunate. 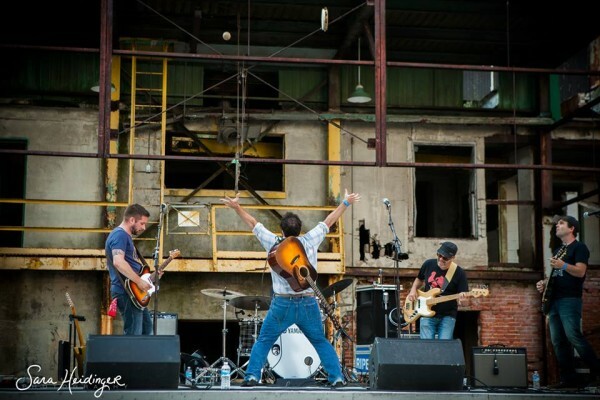 New on the scene is The Sportsmens Americana Music Foundation (SAMF) – a non-profit organization that aims to cultivate the Americana music scene in Buffalo. 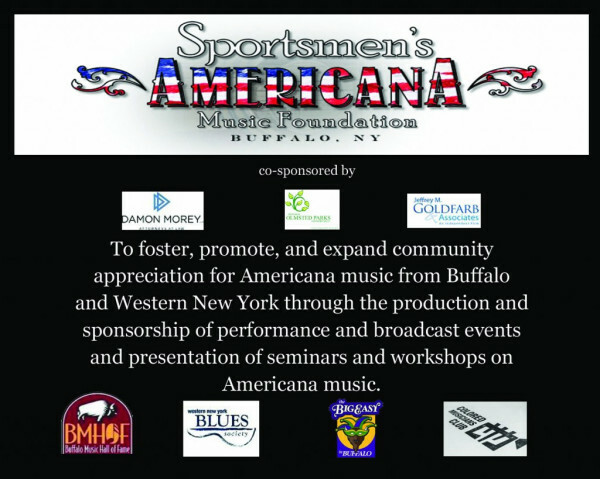 From concerts to radio to performance broadcast events, seminars and workshops, SAMF will be busy promoting the Americana scene, raising money for the foundation, and helping to keep Buffalo’s already significant Americana profile in the forefront of the local (and then the national) music industry. On Saturday, September 20th from 5-10 PM, SAMF will be hosting its kick-off concert at Riverside Park in Buffalo (Niagara Street and Vulcan Street), featuring a bevy of bands, musicians and venues that include The Joe Baudo Quartet, The Willies, Flatbed, Leroy Townes and The Lonestars, The Buffalo Music Hall of Fame, The Blues Society, The Colored Musicians Club, The Big Easy in Buffalo and the Arts Services Institute of Western New York. This dream started back when Sportsmens Tavern (Amherst Street) was fully remodeled. The idea was to create a movement that would transcend the club, and move outward in order to brand Buffalo as the Music Capital of the Northeast – a lofty goal, but the bar needs to be set. Buffalo Food Trucks will be available at the event: Philly Flattop, House of Munch and Betty Crockski. 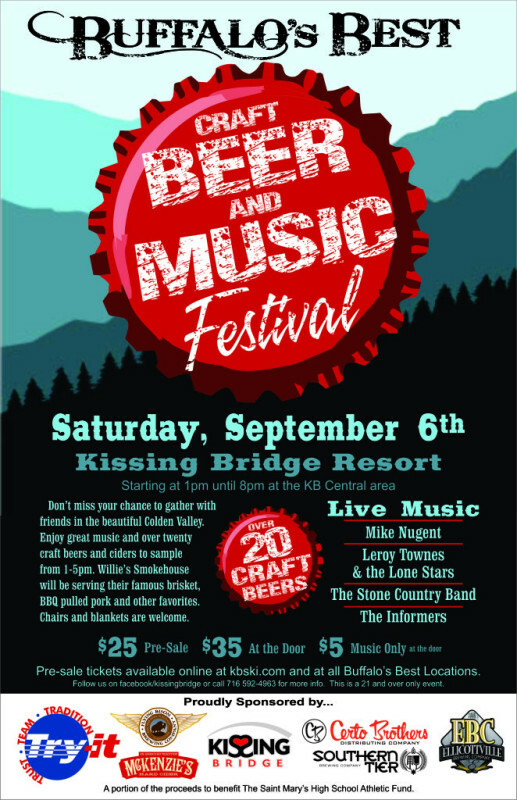 And, at our cash bar, we’ll be celebrating local beverages with Flying Bison Brewery and Savage Winery. Tickets: You must have a ticket to attend, but tickets are FREE. Come to the Sportsmens Tavern at 326 Amherst Street or call 716-874-7734 for tickets. Townes, Stinger, Sonic, Chardonnay, The Hangen Judge, and BEER!